- The pictures say it all. If ever there was a plant that can take your breath away - this is one of the top contenders. 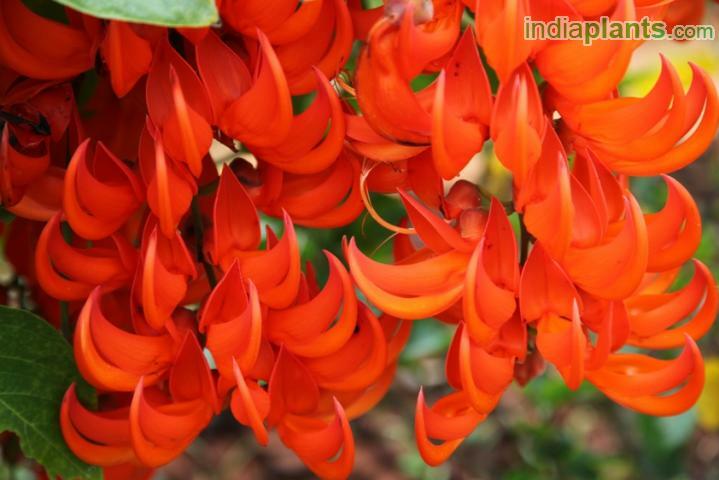 - Plants have huge racemes of glowing flowers in the monsoon. - Plant where maximum people can see the plants when in bloom. - They grow well on fences too. But avoid planting on fences - as the flowers will most likely be plucked by people passing by.